See our CALENDAR for a current schedule. Our CrossFit classes are appropriate for all ability levels. Each CrossFit class is coached by a certified CrossFit coach and will be scaled to your individual needs. We also offer specialty classes on a rotating basis, Olympic lifting, and aerobic conditioning classes. Traditional CrossFit classes that focus on functional movement. Our goal is to increase your work capacity, improve you overall fitness, and keep you ready to live your best life. 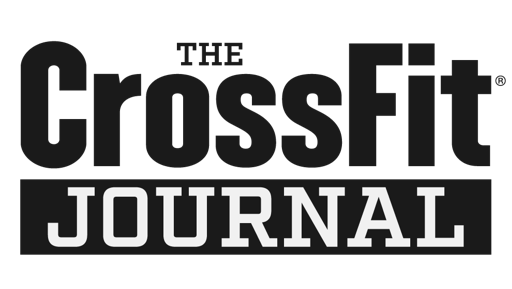 A three-month "Couch-to-CrossFit" package that includes baseline conditioning, One-on-One CrossFit On-ramp sessions, and basic strength and capacity building. An introductory class for clients who are new to CrossFit. This class will focus on form and intensity and will stress the need to ‘listen to your body’ when performing the workouts. On-ramp classes are one-on-one sessions. Start your on-ramp process here. Includes the balance of the month unlimited classes. Specialty classes are rotated on an ongoing timeline. Check back often for detailed offerings! GetBUILT Conditioning is a fitness class designed to increase your endurance, core strength, and introduce participants to a more structured, disciplined approach to fitness. In this class, there are no barbells or skilled gymnastics movements. This class is open to anyone at any fitness level. Get Built Conditioning is included in our 150.00/month Unlimited CrossFit package. Personal training sessions are available as one-on-one sessions or with small groups. Meet our trainers here and email us to get started! This option is best for people who prefer to train without a group. Specific rates set by individual trainers for personal training packages.